The Zehnder ComfoFresh air distribution system brings fresh air to all supply rooms and simultaneously removes moist or contaminated air and odors from extract rooms. Air is exchanged in all habitable rooms without drafts or bothersome noises, at the highest possible efficiency using the cascade distribution principle. Adjustable diffusers and damper inserts allow for fine adjustment of air volumes in each room when the system is commissioned. 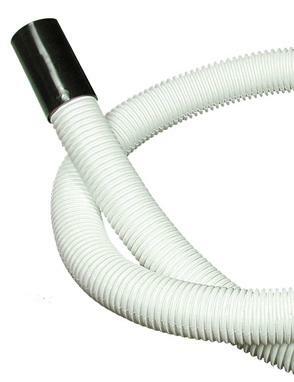 Supply and return air flows optimally through small ducts in walls and ceilings. 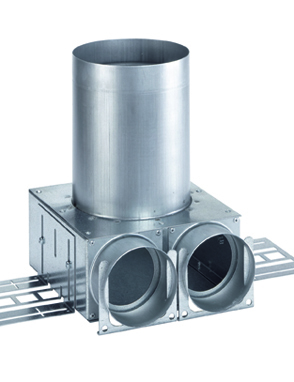 Ducts are configured in a radial design connected to manifolds to ensure uniform system pressure. Below are some of the key components in the air Be exchange system. After you “Request a Quote” through our website, a Zehnder America Technical Sales Representative will prepare a preliminary system design and a quote listing the specific components needed for each project to optimize performance. 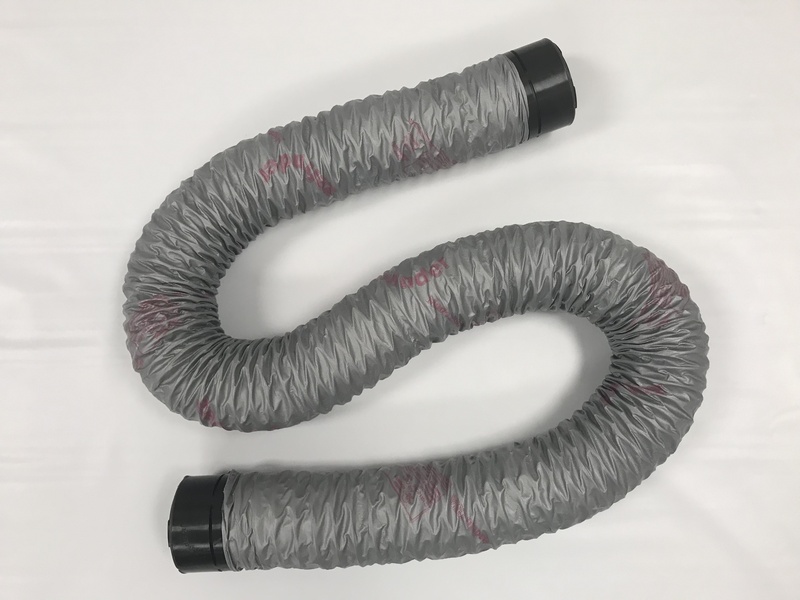 ComfoFlex is 3″ reinforced flex duct with a Zehnder proprietary design to minimize turbulence and make connecting to Zehnder distribution components a snap. ComfoFlex is UL listed as a duct, meeting requirements for both flame spread and smoke development. 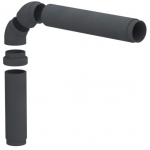 The flexible, multi-function design of the ComfoWell components allows for assembled combinations of a silencer, fine filter, activated carbon filters, and manifold. The components can be easily and securely coupled using sliding clips supplied. The Diffuser Box TVA2T is used in combination with either the Supply Diffuser or the Return Diffuser. Each Diffuser Box has two patented clip system receptacles for ComfoTube or ComfoFlex connections, and the round diffuser duct can be cut to mount flush with ceilings or walls. The Diffuser Box TVA3T is used in combination with either the Supply Diffuser or the Return Diffuser. Each Diffuser Box has three patented clip system receptacles for ComfoTube or ComfoFlex connections, and the round diffuser duct can be cut to mount flush with ceilings or walls. Air throughput box for supply or exhaust air, including mounting brackets. The box is identical for all design cover-grids and facilitates connection of the Zehnder ComfoFlex or ComfoTube ducts with a patented clip system. Filters are available for each HRV or ERV in the Zehnder range, as well as for the ComfoWell Filter Casings. 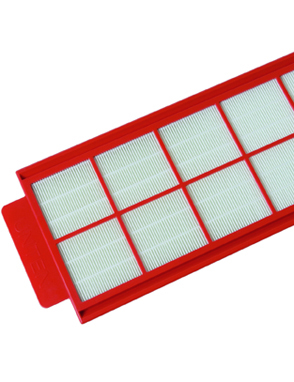 G4 Filters are an equivalent to a MERV 7-8 filter, while the F7 Filters are an equivalent to a MERV 13 filter. 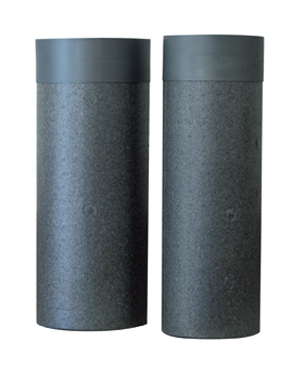 ComfoWell Casing filters are available in G4, F7, F9 (MERV 15) and charcoal options. Zehnder provides attractive and discrete grilles for both the round TVA-2T and -3T register boxes and the rectangular CLD-2T register boxes. 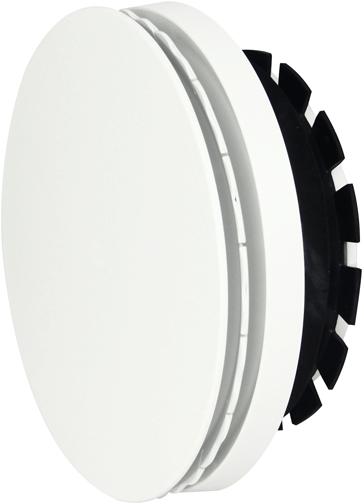 The “Venezia” is a round grille, available in white (paintable). The “Roma” is a rectangular grille, available in white (paintable) and stainless steel. All grilles sit flush against the drywall when mounted onto the register box. 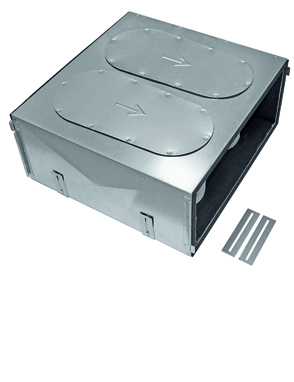 The Supply Diffuser is mounted in the Diffuser Box The TVA-2T, and provides even distribution of air in a 360-degree pattern, and is adjustable for flows during commissioning. Installation video available here.